Whether you want to showcase your true personality or you want to portray a certain image, eyeglasses can be the perfect accessory to give your face and personality the look you desire. 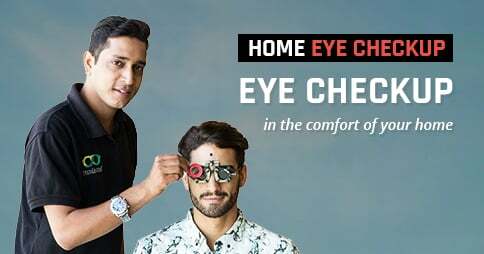 Lenskart brings to you ultra-stylish and eye-catching Mayhem glasses for men and women that will give you an opportunity to showcase your individuality and creativity with panache. The innovative and free-spirited eyeglasses from Mayhem are loaded with attractive features which will make you go crazy. Stylish specs from Mayhem take you beyond predictable with their highly trendy and innovative designs. The intricate detailing on the arms of these specs for men and women is to die for! Find a variety of full-rimmed and half-rimmed style glasses in small and medium size frames. Trendy glasses from Mayhem come in universal rectangular shape that suits most face shapes. Available in an amazing range of colour combinations and patterns, smart Mayhem specs make for a funky accessory for the young and lively. Crafted in durable and lightweight acetate and alloy, sturdy Mayhem eyeglasses make for a great every day companion. 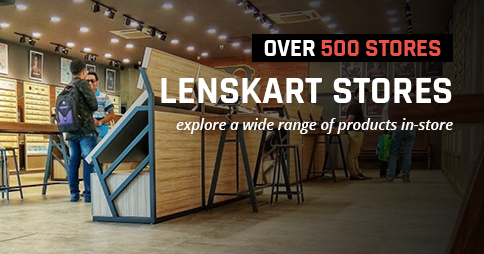 Buy Mayhem glasses in India online with Lenskart and unleash your creative streak. Enjoy an attractive 35% discount on all trendy Mayhem specs frames. Spend between INR 1352 to INR 1852 only and be your fashionable best!